Want a way of seeing Worbla used live in real time? Cosplaysupplies and Worbla.com partnered with Amanda of Elemental Photography and Design to livestream on Twitch every week, using Worbla products and answering questions. Twitch is a website that hosts live video broadcast from all sorts of content creators – it’s primarily used at the moment by folks playing video games and sharing their experience with an audience, but they also have a creative section that hosts channel categories such as Cosplay, Painting, Photography and more! You tune in to a channel when it is live, an can chat and interact with the host as they stream. 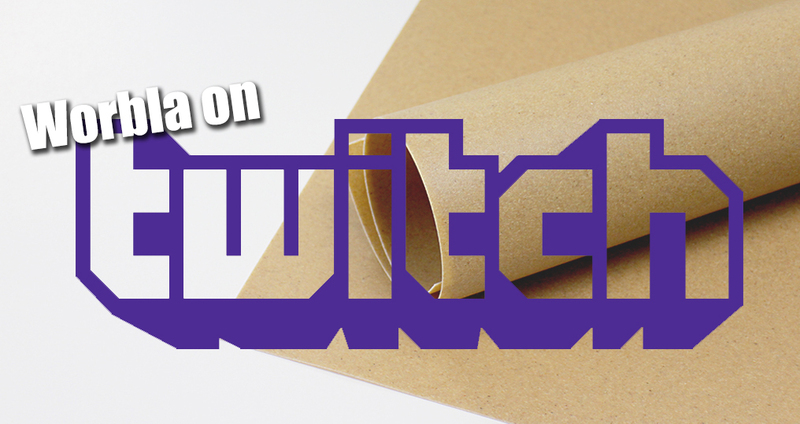 You can find us at Twitch.tv/cosplaysuppliesofficial and previous videos are kept here.